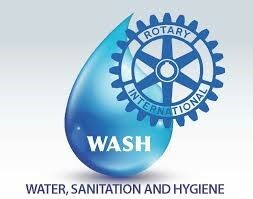 Since 2013, The Rotary Foundation has invested in over 1,000 WASH (sustainable water, sanitation and hygiene) projects in more than 100 countries. Through grants from The Rotary Foundation and fundraising by Rotary clubs, our volunteers have supported water purification, hygiene education, latrine construction and waste management. 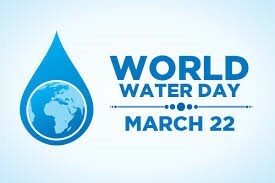 2030 is the year Rotary International hopes to finish providing everyone with safe water, hygiene and sanitation. fa cility; help restore the quality of our local rivers and streams; help develop water treatment plants; educate our youth on the need to preserve our Great Lakes; teach our children to swim or a special needs child to fish…that is just a brief look at what “Rotary” accomplishes in District 6630 – your impact here and faraway. With clean water…food will grow and our children can eat and our teachers can teach so our youth can go on to lead productive lives. IT IS TIME TO REGISTER NOW! We are less than a month away from our District Conference of Clubs which is designed to, inform, inspire and celebrate our Presidents of Action and Rotary in District 6630. See the registration information above with the updated At-A-Glance and Saturday District Leadership Assembly (DLA) schedule. We are truly fortunate to be able to truly “touch the internationality of Rotary” throughout the weekend. I personally invite you to hear Special Agent in Charge Eric Smith from the Federal Bureau of Investigation – Cleveland Division; and share in a discussion on Membership Development successes and Human Trafficking in Northeast Ohio; celebrate our involvement with the Shoebox Program in support of the Children of the Dump in Nicaragua. As of press time we will also be welcoming PDG Larry Wright from District 6400 in Michigan for some additional words of inspiration and are planning for a “first-hand update” on the status of the devastation wrought by the Category 5 Hurricanes Irma and Maria in St. Thomas, USVI. On Saturday I encourage you to join us for the District Leadership Assembly and then help celebrate ALL OF OUR YOUTH in so many ways including the 4-Way Test Speech Contest Winners – Youth Exchange – RYLA – Interact and Rotaract throughout the luncheon and the afternoon’s Interact Carnivale! As of press time it has been confirmed that both the Interact Advisor and Interact Club Vice President from Ivanna Eudora Kean High School in St. Thomas will be in attendance to help celebrate our Interactor’s dream for a Literacy Project in their school! 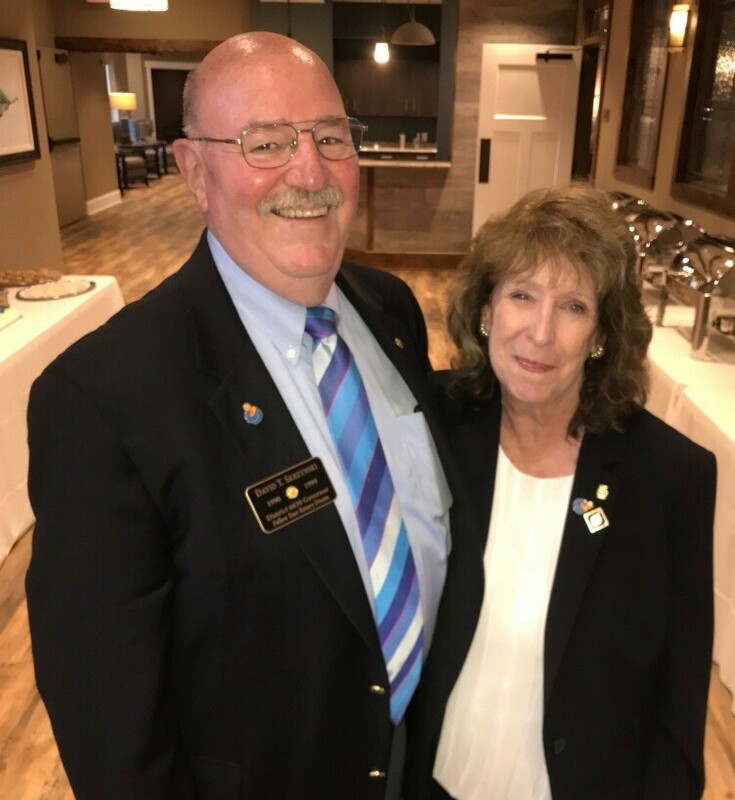 Throughout the conference we are honored to have in attendance our RI President’s Representative PDG David Bixler and Julie; and we also will be celebrating our Major Donors to The Rotary Foundation and our 53,000 Points of Light Polio Eradication Program. SEE YOU IN APRIL!